As one of the foremost architects of our time, Daniel Libeskind has spent his career challenging both the constraints of corporate architecture and the conventions of academia. With a decades-long history of provocative designs, he is now known globally for such landmarks as the Jewish Museum Berlin and the World Trade Center Master Plan, among more than forty projects completed and another forty-five in progress. His latest project, brilliantly reflective of his guiding philosophies, is EDGE OF ORDER. Daniel Libeskind's career is defined by two projects: the Jewish Museum Berlin (1989-2001) and the World Trade Center Masterplan (2003). In both cases the Polish-born architect won competitions for projects that would take more than a decade to realize. 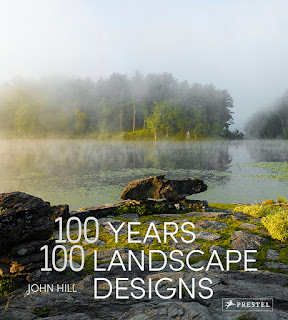 The differences, relevant in the case of his new monograph, have to do with the man himself. 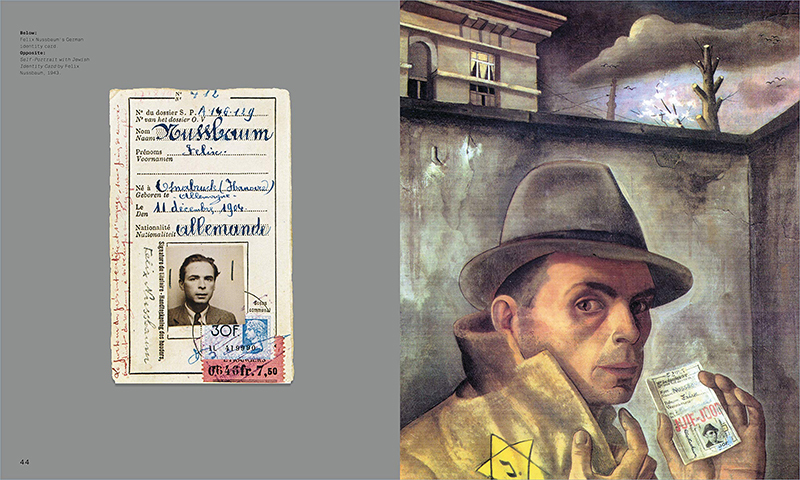 Libeskind was relatively unknown in 1989 when he was named the architect of what was then the Jewish Department of the Berlin Museum, although his inclusion in the Deconstructivist Architecture exhibition at MoMA the year before helped change that. 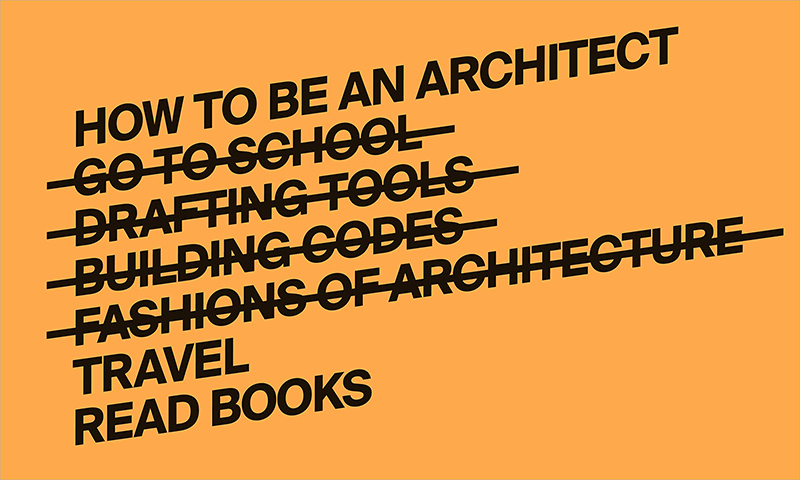 Up to that point he was known as a "paper architect" -- one who drew rather than built -- and a fairly esoteric wordsmith. By the time he won the WTC masterplan more than a dozen years later, Libeskind -- with his wife Nina as a business partner -- had carried out other projects to completion and figured out how to verbalize his architecture to a more general audience (his biography, Breaking Ground, is one part of that. By 2003, Libeskind had effectively become a brand with a recognizable style and face. Although Libeskind's design for the WTC site exhibited his distinctive angles, cuts, and occasional curves, none of those forms would make their way into the now nearly completed design, where other architects provided their own stamps on the 16-acre project. 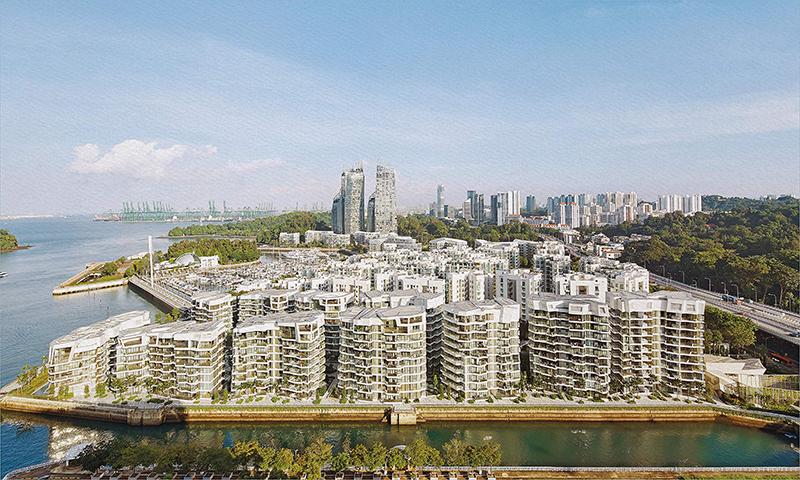 Regardless, Studio Libeskind was in high demand after the win, working on developer projects in places like Singapore, rather than just Jewish Museum-related cultural projects and monuments, of which there were plenty in the decade and a half between the two career-defining projects. Edge of Order presents 18 projects by Studio Libeskind across seven chapters (the projects are not listed in the table of contents, nor is there an index, so one finds them in the process of reading the book) plus a handful of "explorations" that allow more projects to be briefly presented. 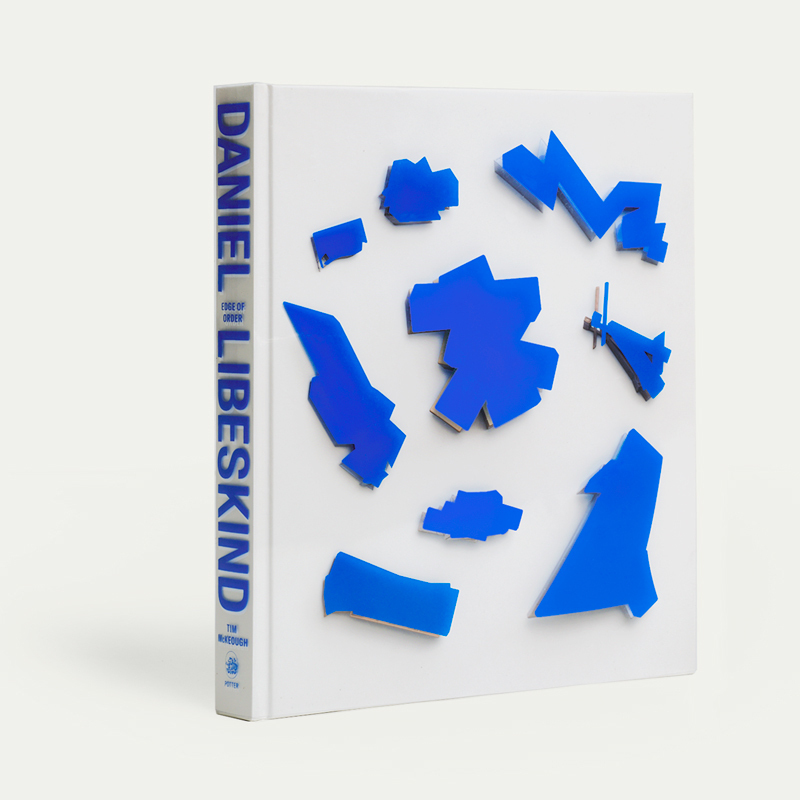 With conversational texts à la Breaking Ground, the new monograph provides accessible glimpses into Libeskind's points of view and working methods. Tying together the texts (done with Tim McKeough) and projects is the graphic design by Rodrigo Corral Studio. 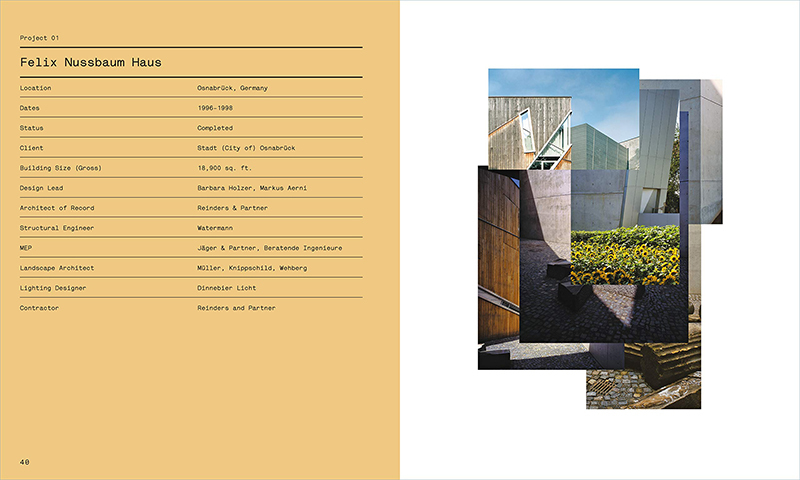 From the large type size to the blocks of color and plethora of images, the book's design wants to do visually what Libeskind does with his words: making his architecture accessible to a wider audience. But at times the graphic design overpowers the subject (e.g. color forms overlaid on photographs), making the design compete with the content rather than enrich it. Daniel Libeskind is the founder and principal of Studio Daniel Libeskind in New York City and an international figure in architecture and urban design. 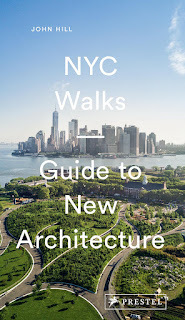 Tim McKeough is an architecture and design writer based in New York City.